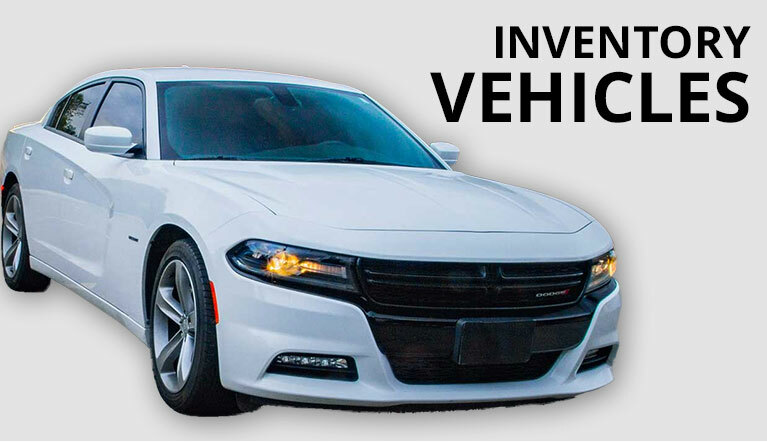 HPC Auto Sales is dedicated to providing the ultimate automobile buying experience. HPC international and highly qualified team is trained to understand and offer the best purchase option to each customer. Our team speak English, Spanish, and Portuguese to offer a better and customized service. 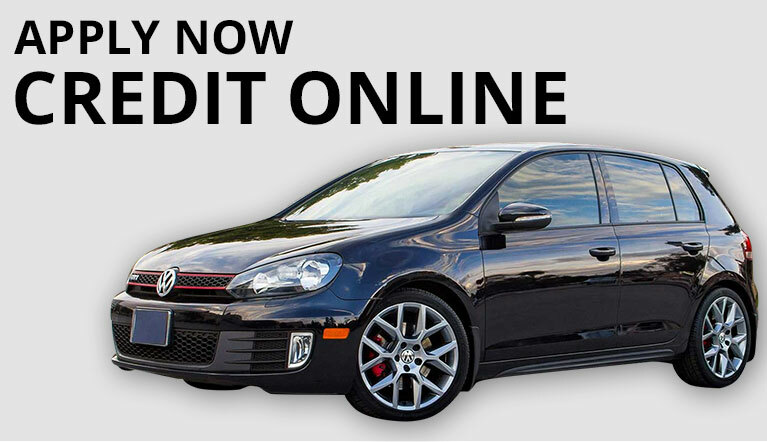 HPC Auto Sales is your #1 source for buying a quality pre-owned vehicles.The best option in used cars in Utah. Cars with warranty and low miles.